We have been providing IT support to Small Businesses in Melbourne for over 20 years. 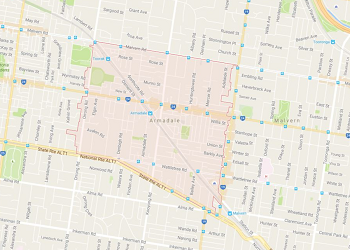 As you can imagine we currently help many businesses throughout numerous of Melbourne’s key suburbs. Our IT support services include Computer Support, Managed IT Services, On Demand IT Support, Cloud Backup, Hosted VoIP Phone Installation and Setup as well as updates of your current IT Hardware and Software. 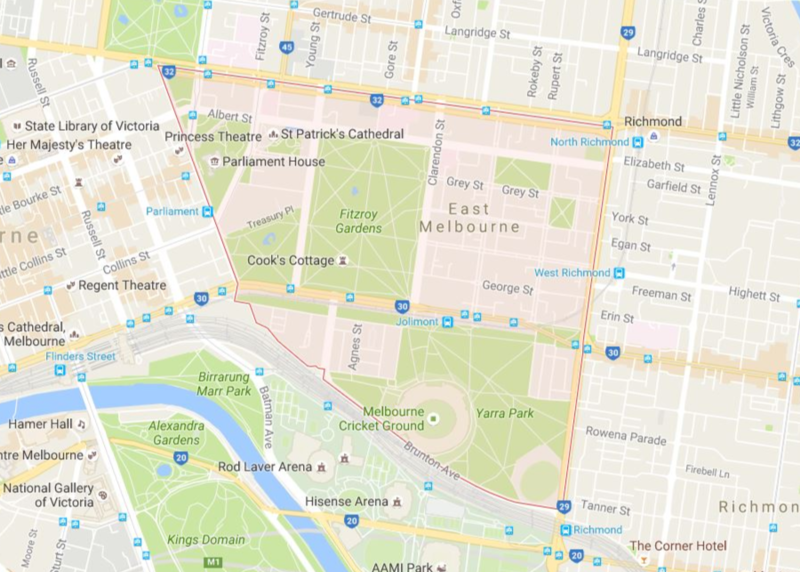 If you’re a business owner operating in Melbourne and in need of new IT Hardware or IT support, please view some of our selected service areas below. Don’t worry if you don’t see your suburb on this list. 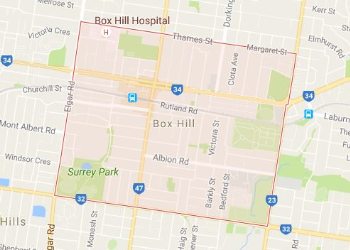 The below suburbs are a sample of some of our main service areas. If you want to find out if we provide IT support in your area, please call 1300 78 99 66 and have a chat to one of our friendly staff. While most larger businesses need an IT department of some sort, small businesses usually can’t afford or don’t require full-time IT staff. That’s where we come in. 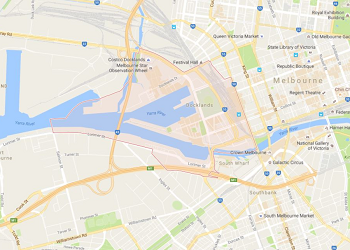 Complete PC Solutions acts as the IT support for small and medium businesses all over Melbourne, including Albert Park. Over the last ten years, we have assembled an expert team helping businesses in Armadale in the upkeep of hardware and software. We also have a range of services where we help businesses transition to the latest technologies. Complete PC Solutions serves as the IT department for countless businesses all over Melbourne including Doncaster. 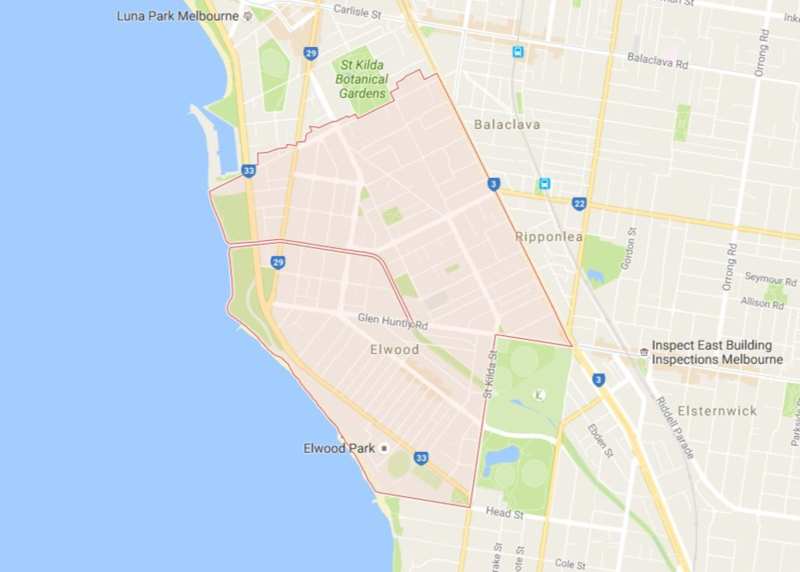 Are you looking for technical specialists to handle your IT support in Elwood? We at complete PC can help with over a decade providing IT support to small and medium sized business we are perfectly positioned to help you with any problem. Maintaining IT support systems throughout your business isn’t easy and at times it might seem like a full job in itself. As a business owner, you need to focus on your core business and not have to worry about system updates, technical issues, and new technology. We can take care of your IT Support systems for you, this includes any and all IT related issues and upgrades. Now you can spend your free time having a coffee down Burke Road instead of worrying about IT! Complete PC Solutions is a cost-effective alternative to hiring a full time IT support staff member. This is a valuable service to small and medium sized businesses in Middle Park who do not have the budget or enough need for a full staff member. Complete PC Solutions is a cost-effective alternative to hiring a full-time IT support staff member. This is a valuable service to small and medium-sized businesses in Port Melbourne who do not have the budget or enough need for a full-time team member. Instead allow us to come to you as required for all your software updates, hardware updates, infrastructure changes (such as moving to hosted VoIP phones or cloud storage).